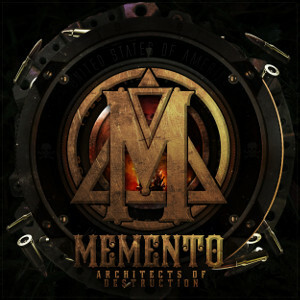 Young MetalCore band MEMENTO from Southern Germany will release their first EP “Architects Of Destruction” on November 13th through 7Hard. Originally the band started in 2010 as a project which was still nameless, they quickly evolved into much more. After that, the band, under the former name "Purify our Existence", played shows and emerged as a fun act. 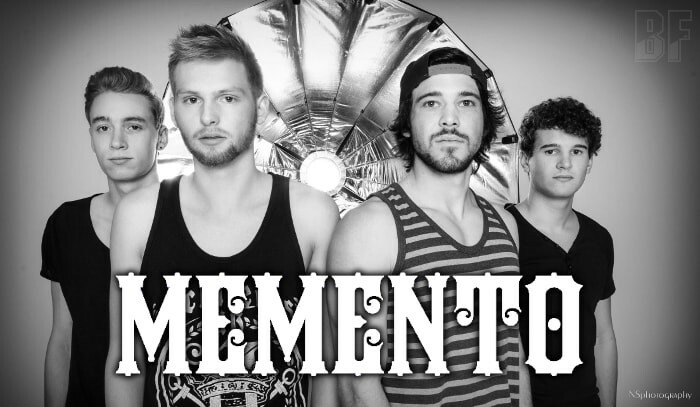 The band changed the name to MEMENTO in middle of 2014, created some new songs which include on the EP. Energy, emotion and enthusiasm for the genre Metalcore are summarized here in 6 tracks along with melodic and deep songs. The lyrics touch on so-called social evils, and musically it combines heavy guitar riffs, brutal shouts and clear vocals.